Google Lat Long: Become a Google Earth Pro Expert! Become a Google Earth Pro Expert! A lot of people have been asking about ways they can familiarize themselves with the Google Earth Pro. Finally, we have a great set of classes to point them to. Now, anyone interested in Google Earth Pro can sign up for a training class at one of the many course locations. For more information, check out this post on the Google SketchUp blog. 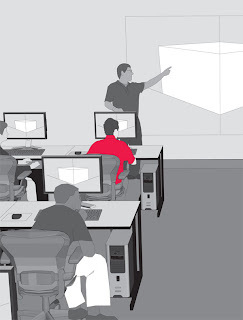 And don't forget -- SketchUp training classes are offered too!